For the past two weeks we have focused primarily on completing projects rather than shopping. Today I hit the streets and did quite a bit of shopping. Luckily I made some great finds. My first find of the day was this Danish Teak Desk. I have already begun refinishing it and it should be done shortly. 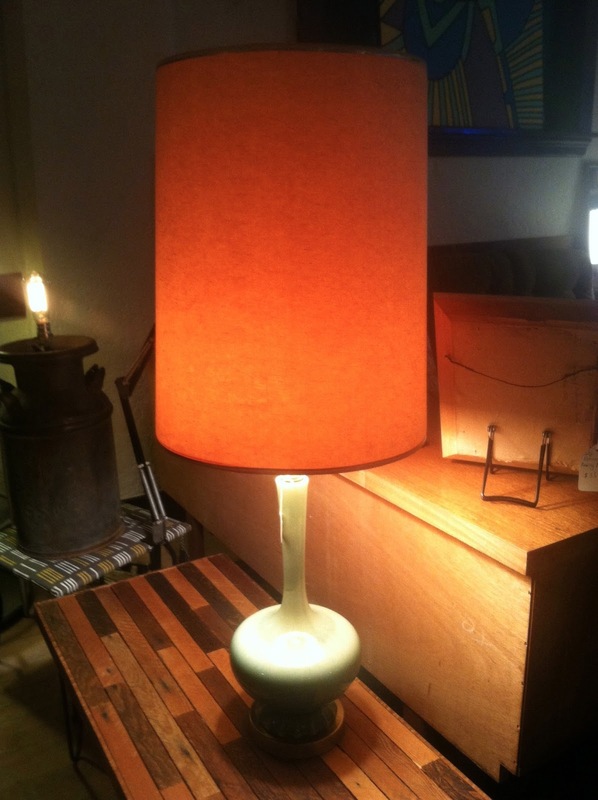 We currently have quite a few table lamps in stock but this one was way too cool to pass up. Now available at the Vintage Design Collective. Although it may be hard to believe I have never had an accordion light. I finally got this one and rewired it. 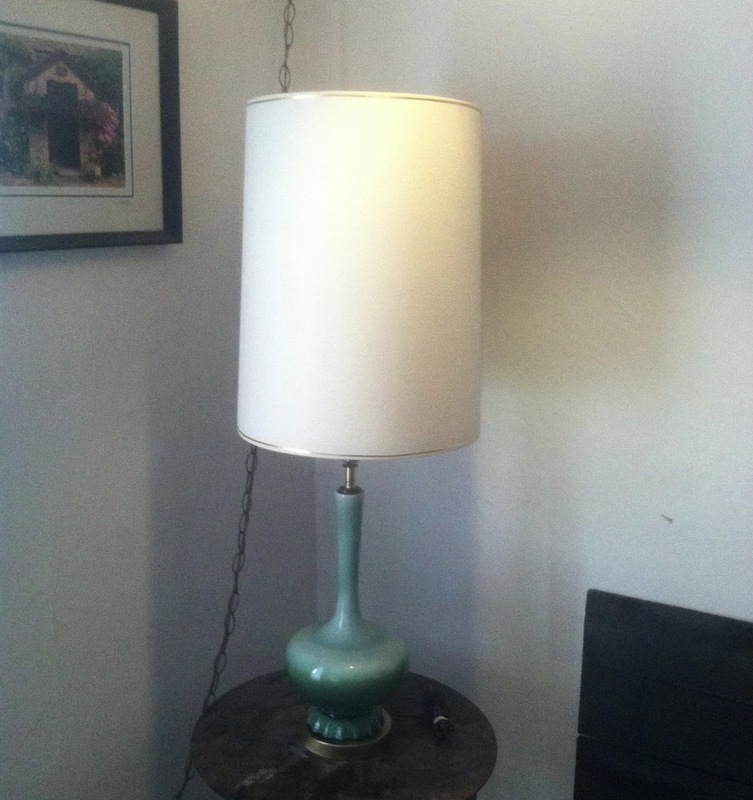 It is now available at Hawthorne Vintage. This pair of Jere style brass wall art was too cute to pass up. It is also available at Hawthorne Vintage.